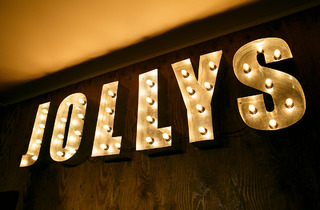 A venerable liquor store with nearly 100 years of history, Jollys sits on Meiji-dori and is even more of a standout after last year’s top to toe renovation. 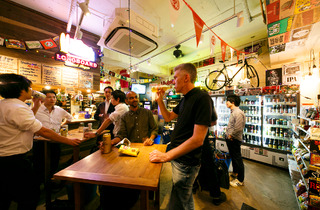 Now composed of a shop, a wood-trimmed counter and a basement music studio, it’s a popular spot with backpackers and local office workers alike. 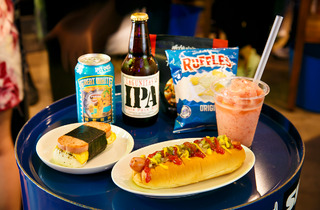 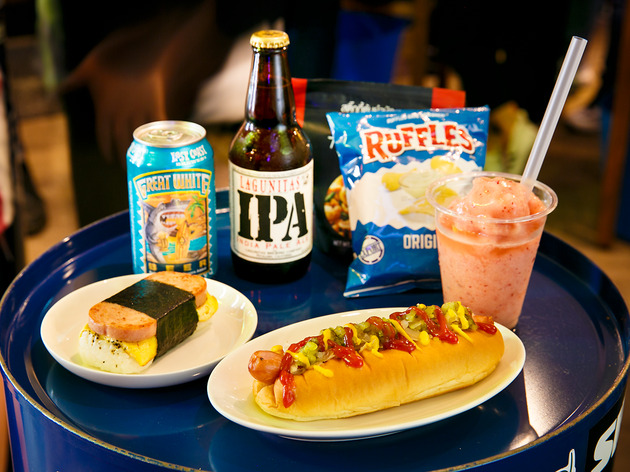 All bottles available in the store can be tasted at the bar, which also serves up food including hot dogs and spam musubi rice rolls. 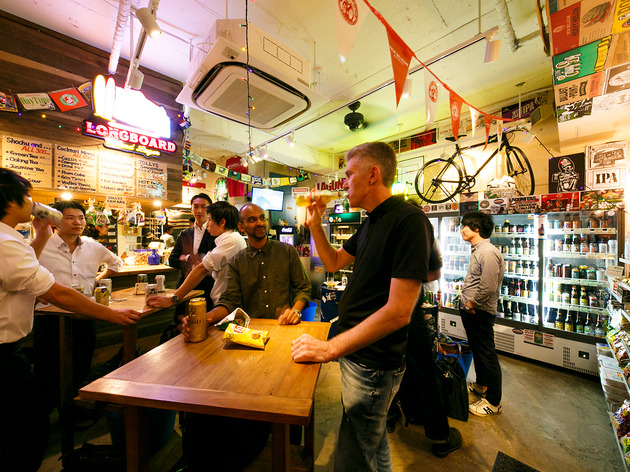 Look out for guest craft beers from American breweries, including Lagunitas and Lost Coast. 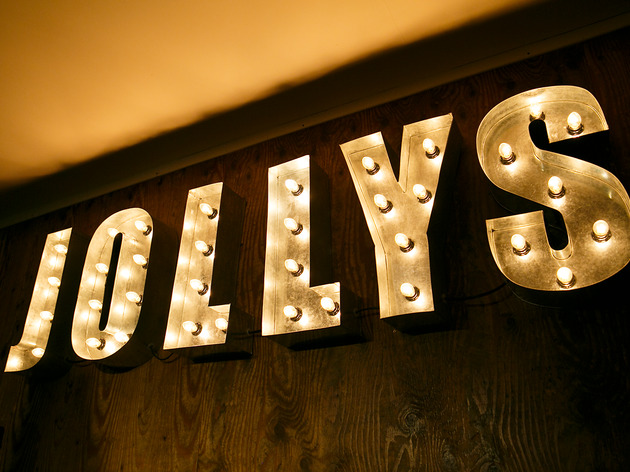 Jolly indeed.